IBPS has officially released the cut off marks ( Maximum and Minimum Scores of Online Main Examination & Interview out of 100) for Officer Scale I under CRP RRBs VI. The total number of vacancies for this post under CRP RRBs VI is 5024. 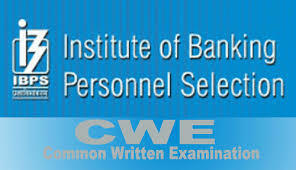 Reserve List: IBPS has also officially released the cut offs of the Reserve List. A reserve list to the extent of approximate 25% of vacancies under each category has been kept, subject to availability of candidates. This does not guarantee any allotment. In event of RRBs furnishing further vacancies, allotment will be made from this reserve list, subject to condition that the vacancies are furnished wit in one year after the date of provisional allotment. The reserve list will expire automatically on 31.01.2019.